It’s the 1st of the month, the 1st of October the month when here in the UK we celebrate Black History Month. This year I’m taking a slightly different slant and am combing Black History with a little travel and highligting some Caribbean Islands which are the origins of some of our historians. 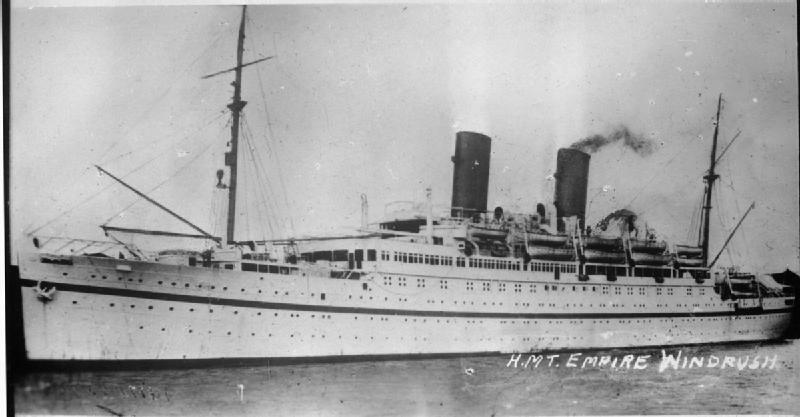 70 years ago on 22 June 1948 the Empire Windrush landed at Tilbury Docks, Essex. The arrival of 492 passengers from the Caribbean marked a seminal moment in Britain’s history, and has come to stand for the rich diversity of this nation. The psychological adjustments for all Caribbeans were horrendous and their children they brought with them also had to adjust in schools and with a new education system, and that’s just the general changes. In addition they worked bloody hard and were up against hatred, being down trodden, being blocked professionally, financially, spiritually. And now another adjustment, having made lives and set foundations in the UK, there’s the threatened disruption of having to go home or be escorted home. The Windrush Generation made a huge contribution to rebuilding the country following the war and their settlement and their descendants have continued to enrich social, economic, political and religious life. What can I say about Jamaica? It’s what everyone thinks about when they hear the word Caribbean… not to mention Reggae music! Jamaicans have been present in the UK since the beginning of the twentieth century, but we all know the largest migration was after World War II. It was the Windrush generation who were brought over to deal with the labour shortages of the 50’s. 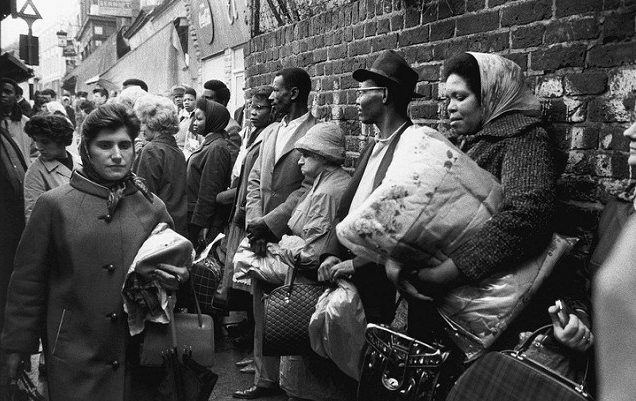 Jamaicans, alongside other Caribbean, African, and South Asian groups, came in their hundreds of thousands to the United Kingdom; the majority of Jamaicans settled in Greater London and found work in the likes of London Transport, British Rail and the NHS. Offering stunning beaches, jaw-dropping waterfalls, and warm locals, Jamaica is by far a favourite Caribbean destination for many travelers. 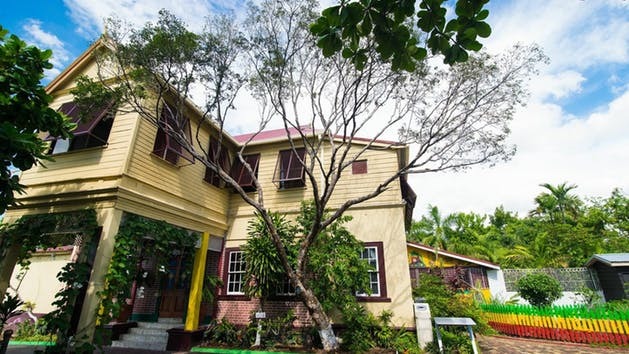 Tourists can get their “food” on by eating rich, bountiful Jamaican cuisine, cliff jump into gorgeous water, take a coffee or rum tour, or head to the Bob Marley Museum and Good Hope Estate and Plantation to learn a bit of history of the island. Known as the “birthplace of reggae,” Jamaica is a veritable treasure trove of natural resources and a colourful African vibe. Golden beaches, lush, green mountains, turquoise seas, coral reefs, rain forests, and rivers are just some of the secrets the island will share with you. From hiking and birding in the jungle to diving or snorkeling the fringing reefs, it’s a nature lovers paradise. You can visit one of Jamaica’s many historic plantations, where you can sample tropical fruits and tour the grand great houses, and you’ll also find some of the the Caribbean’s most luxurious all-inclusive resorts. 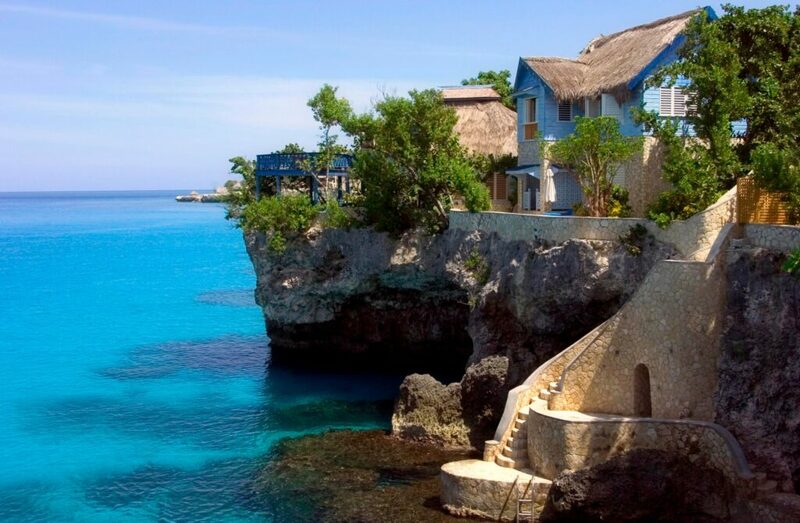 Montego Bay, Ocho Rios, Negril, and Port Antonio are the main tourist hubs. Lively Montego Bay is one of the most popular resort towns, Ocho Rios is the island’s major port of call for cruise ships, and Negril is famous for its long and lazy beaches of white sand lined with clear waters and coconut palms. 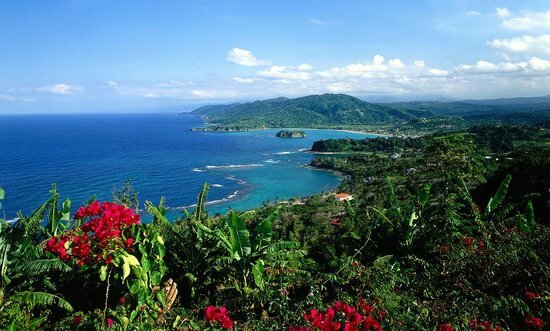 Ecotourists love peaceful Port Antonio, thanks to its proximity to the spectacular Blue Mountains. In Kingston, Jamaica’s capital, you can tour reggae legend Bob Marley’s former home and explore the city’s museums and historic sites. Inspired by the eponymous film starring Jimmy Cliff, which was itself inspired by real-life events in Jamaica, this novel is a gripping evocation of postcolonial Jamaica. A young man travels to the city in search of fame and fortune but, as is often the case in such tales, suffers moral decline and eventual downfall. This novel paints a deeply textured cultural portrait populated with richly drawn characters that is utterly absorbing, and is a worthwhile read in and of itself, but particularly rewarding for anyone wanting to get under the skin of modern Jamaica. Territorial collectivity of Saint-Barthélemy, called Ouanalao by the indigenous people, is an overseas collectivity of France in the West Indies. 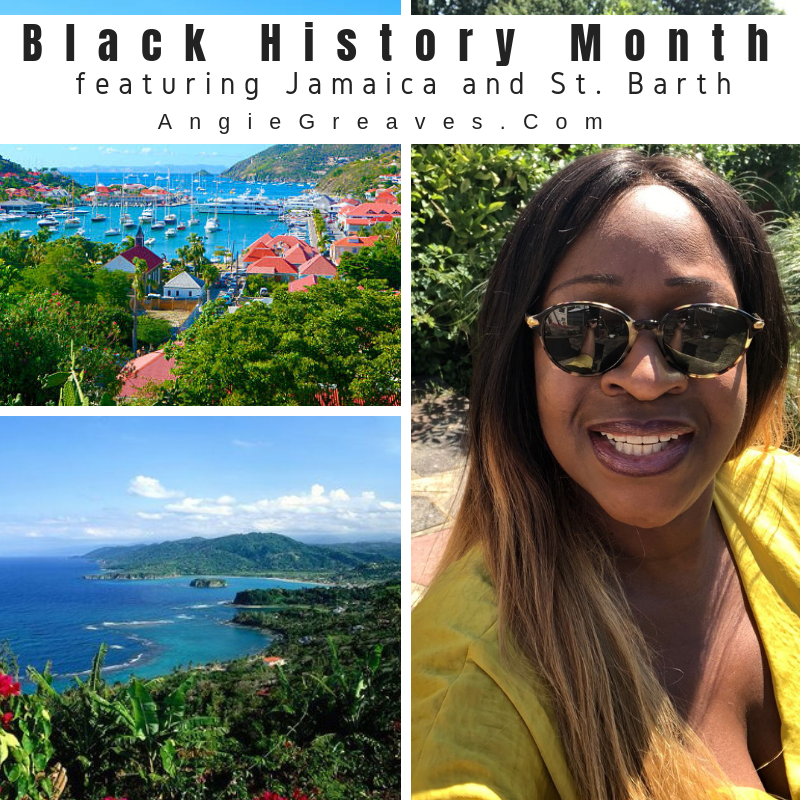 Often abbreviated to St-Barth in French, and St. Barths or St. Barts in English, the island lies about 35 kilometres (22 mi) southeast of St. Martin and north of St. Kitts. Puerto Rico is 240 kilometres (150 mi) to the west in the Greater Antilles. There are no fast food restaurants. No beach vendors. No timeshare salesmen hustling you… at all. There aren’t even any stop lights! You’ve got duty-free shops, with NO crowds – because local laws won’t let the big lines dock at St. Barts. And there are no casinos on the island. There’s no crime to speak of, either. “It’s totally foreign to our culture,” says Nils Dufau, one of four vice presidents in St. Barths’ government of 19 elected officials. He notes he doesn’t lock his car or his home. St. Barths has historically drawn high profile personalities to its shores. Eden Rock, a small hotel looking out over Baie de Saint Jean has been welcoming A-listers like Greta Garbo and Howard Hughes since its opening in 1950. 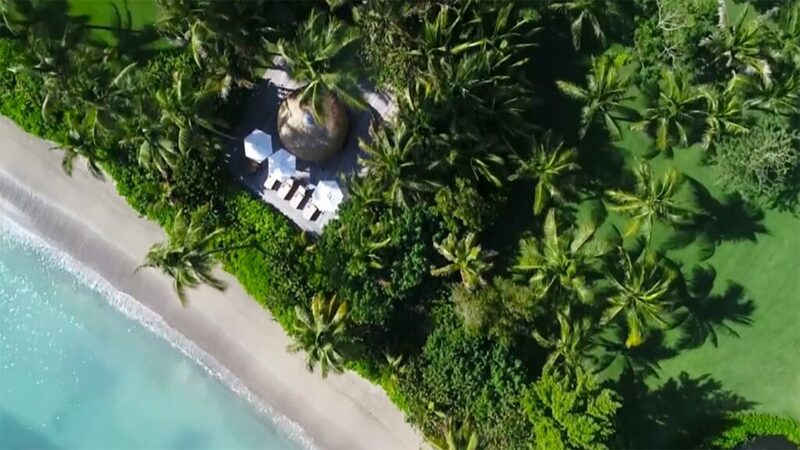 David Rockefeller, the longtime patriarch of the American oil dynasty bought property in Colombier in 1957, building a house and shining the spotlight on this little piece of paradise. 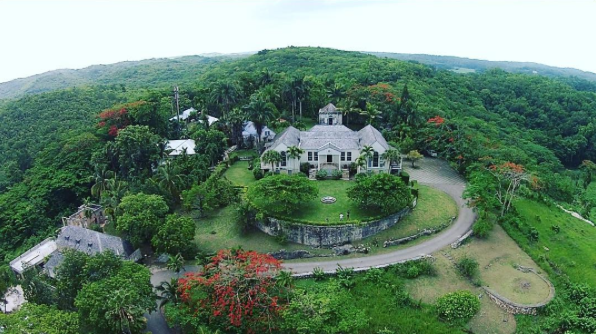 Benjamin de Rothschild bought land in Marigot in the 60’s, and built a Girasol, a sprawling estate complete with a private beach and coconut grove overlooking Marigot bay. St. Barths is synonymous with Caribbean glamour and chic. Pamela Fiori, a regular visitor for both work and pleasure, shares the history of the island and unearths its best secrets. Through interviews with locals and regulars, many of them bold-face names, she recommends the best beaches, shows off villas with extraordinary views (and how to find the best ones to rent), and chronicles how St. Barths has become a prime spot for destination weddings. Interviews with prominent couples who have tied the knot there reveal the logistics of planning a wedding in a locale that boasts an airport runway not for the faint-hearted. 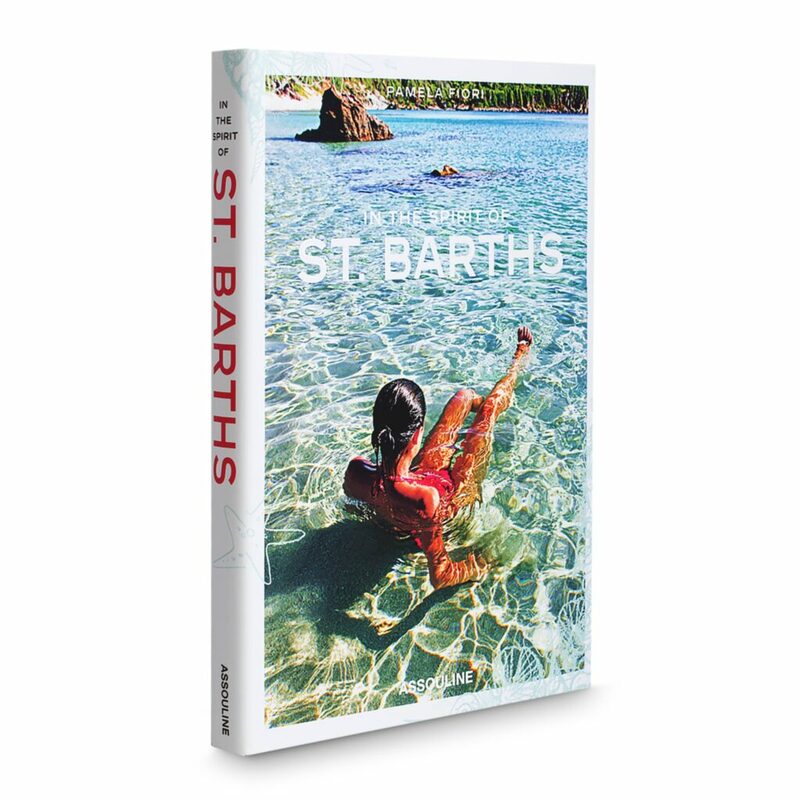 A final chapter, “Essential St. Barths,” features an extensive section on hotels, restaurants, bars, nightclubs, shops, the best and worst times to go, and popular events on location.